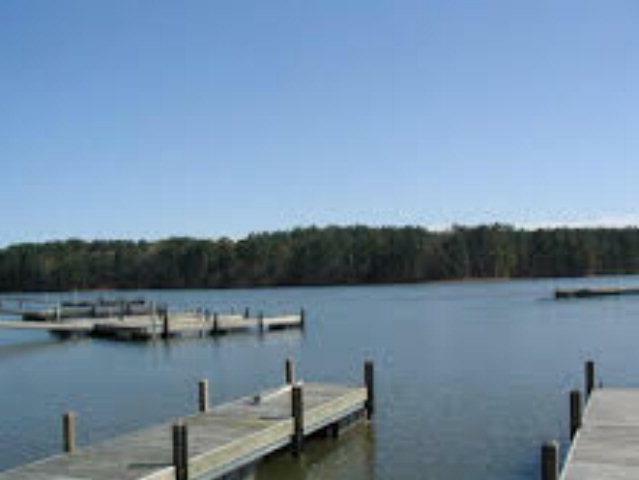 What are you waiting for ?.........Build your Dream Home and make your dream of living on Lake Greenwood a REALITY!............... You will enjoy waking up to the amazing sunrises. 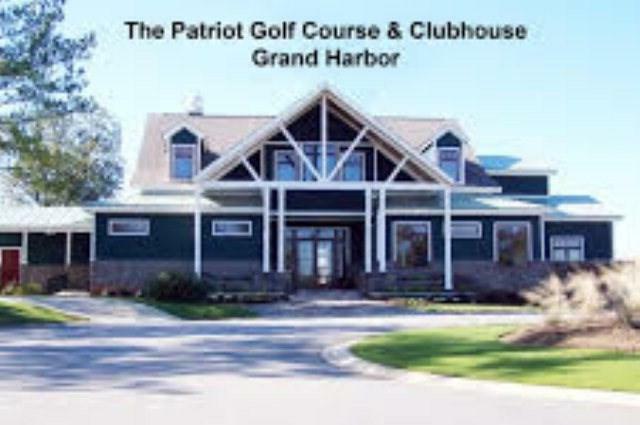 This lot offers incredible views of the Lake and 3RD Fairway of the Patriot Golf Course................ 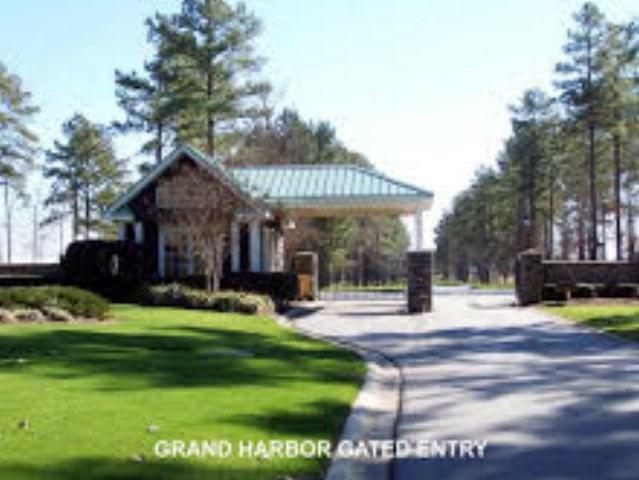 Walking distance to all amenities ----Start living a Lifestyle you deserve----- Grand Harbor is a gated golf course community on Lake Greenwood and is situated on 378 acres. 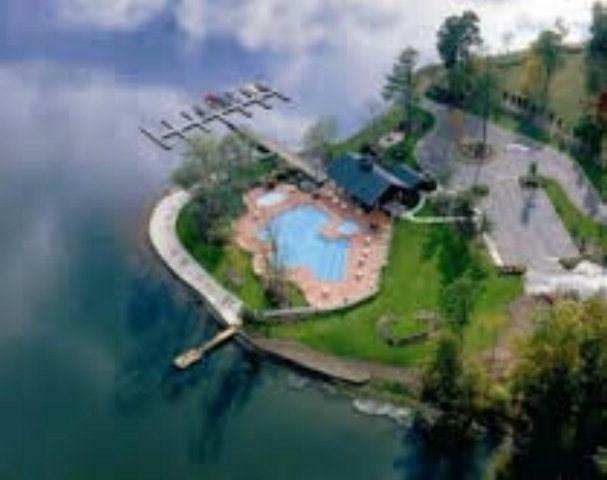 The amenities include The Patriot golf course, The Patriot Clubhouse with full dining services, a Tennis and Fitness Complex, a Marina, a lakefront Aquatic Center which features outdoor dining, a cabana bar and grill, a 5,000 square-foot pool with lap lanes, a children's pool, and a white sandy beach area along the shore of Lake Greenwood, and all within the privacy of a Gated Community...... Retaining Wall and shared Dock are in place so you will have a place for your boat while you build that dream home. THIS PRICE INCLUDES THE FULL 25K MEMBERSHIP FEE.